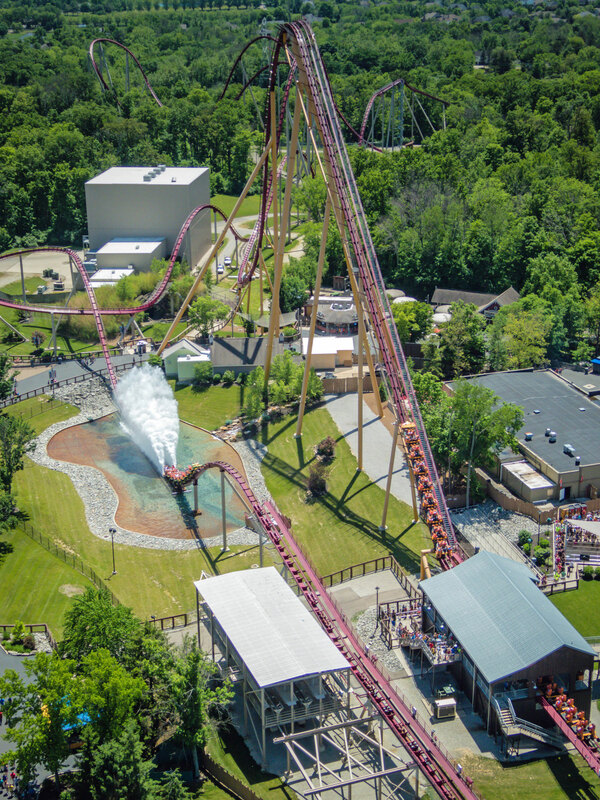 Raging Bull at Six Flags Great America in Illinois, USA. 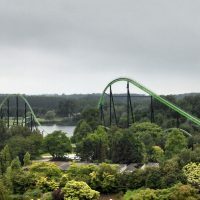 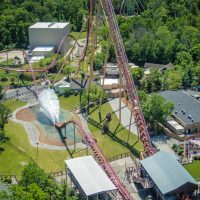 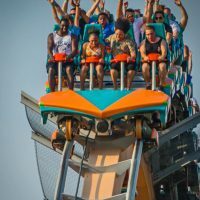 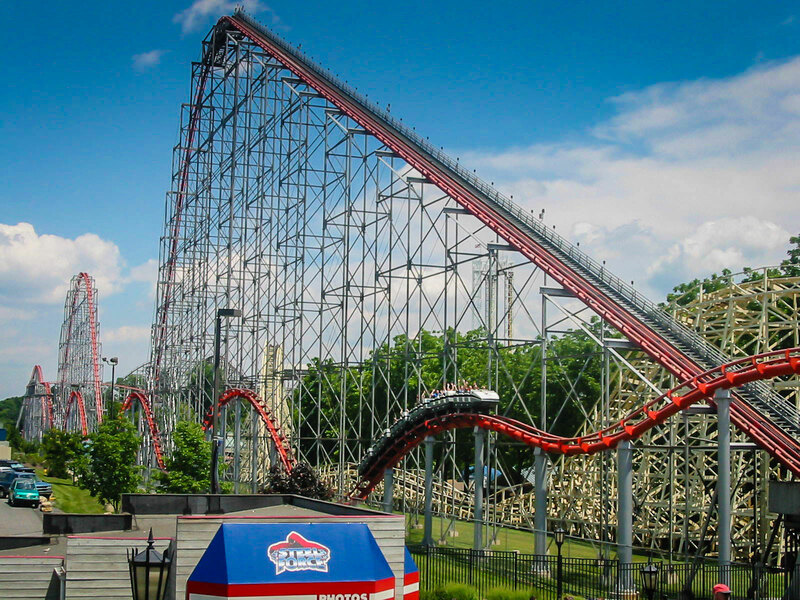 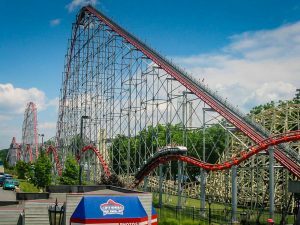 The Hyper Coaster phrase was coined by Cedar Point and Arrow Development (now Arrow Dynamics) to describe Ron Toomer’s Magnum XL-200 – the first continuous circuit roller coaster to stand more than 200 feet (61m) tall, that opened in 1989 at Cedar Point in Ohio, USA. 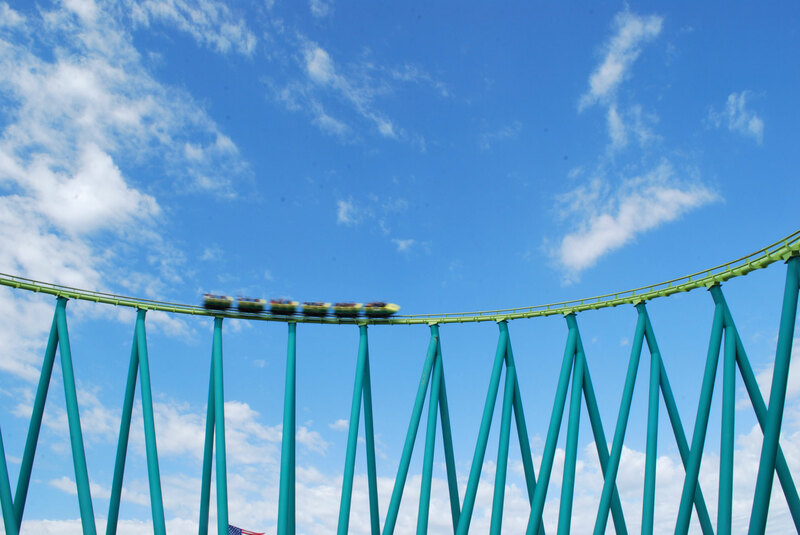 Today, the name “Hyper Coaster” or any of its generic variations are used to describe any steel non-inverting out & back or twister roller coaster that stands between 200 feet and 299 feet (61m-91m) tall and sets out to give riders airtime or big drops. 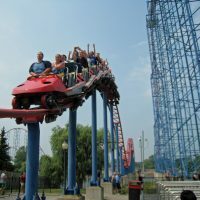 Magnum XL-200 at Cedar Point in Ohio, USA. 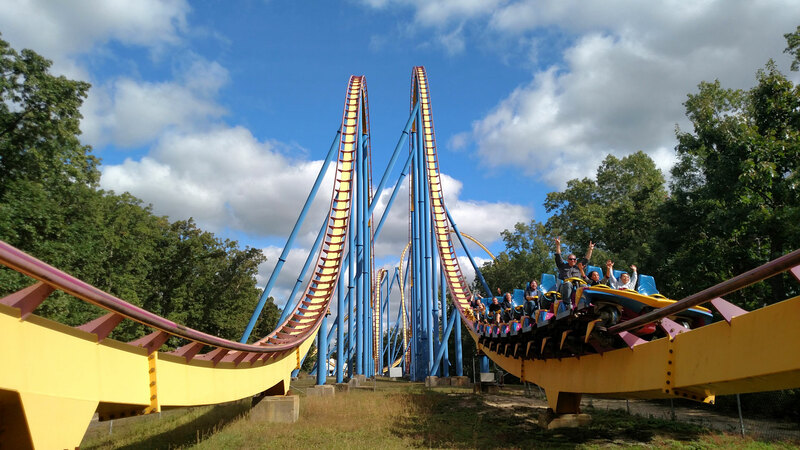 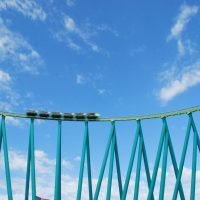 The inventors of the Hyper Coaster, Arrow Dynamics, ironically produce some of the least impressive examples. 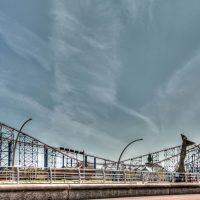 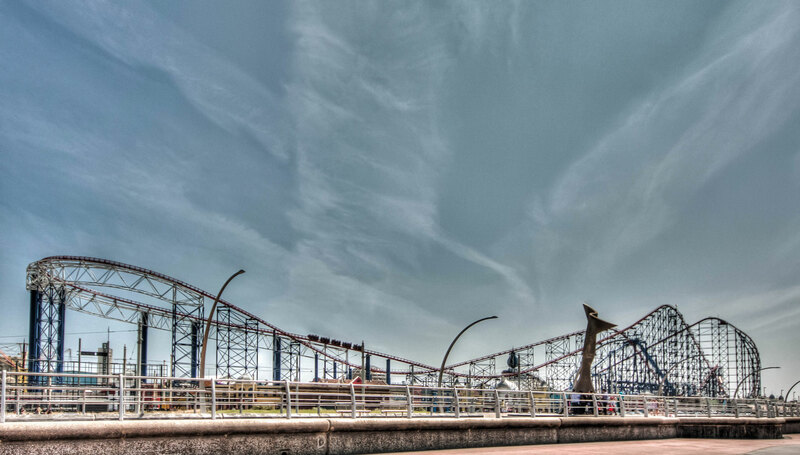 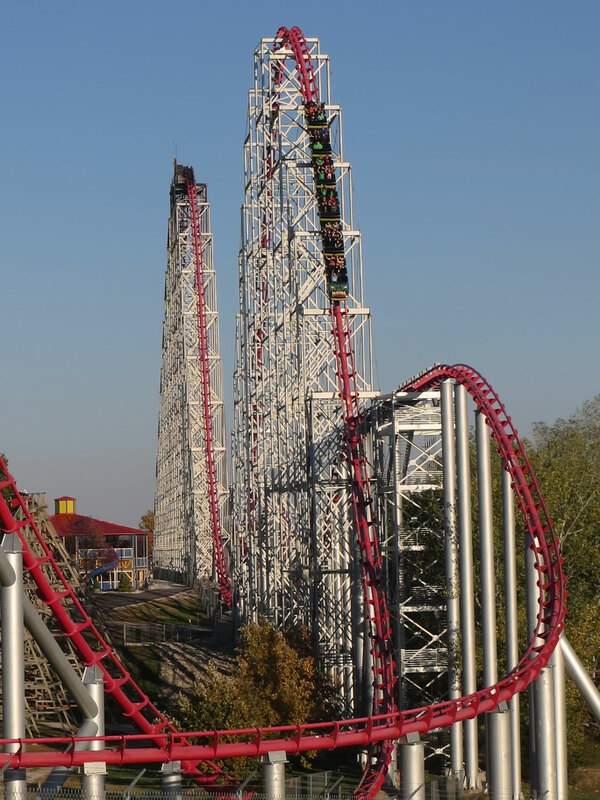 Whilst Magnum XL-200 is legendary, follow-up rides, such as The Big One at Blackpool Pleasure Beach in the UK and Desperado in Nevada, USA, were poor and lacked intensity and/or airtime. 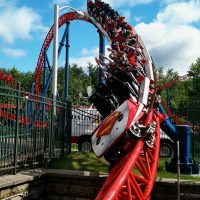 Arrow has since merged with S&S Worldwide following their bankruptcy, and it is unlikely S&S will resurrect these old dogs in the future. 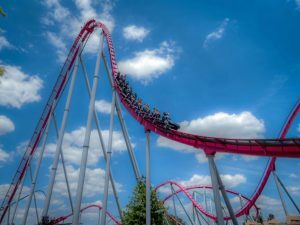 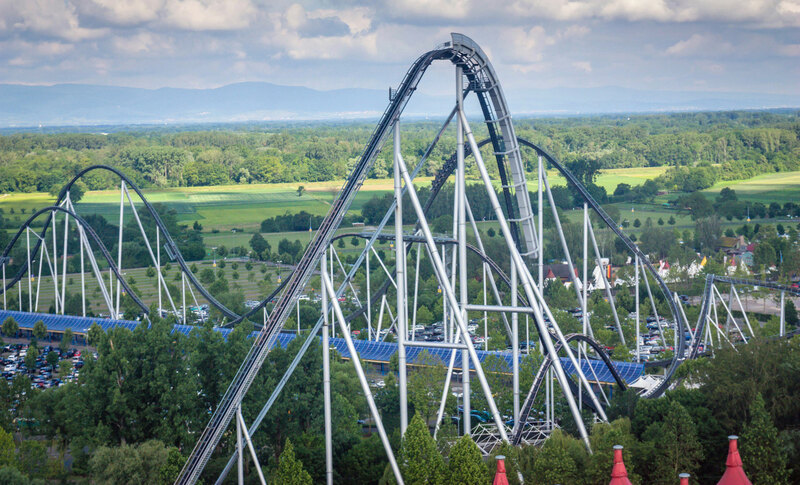 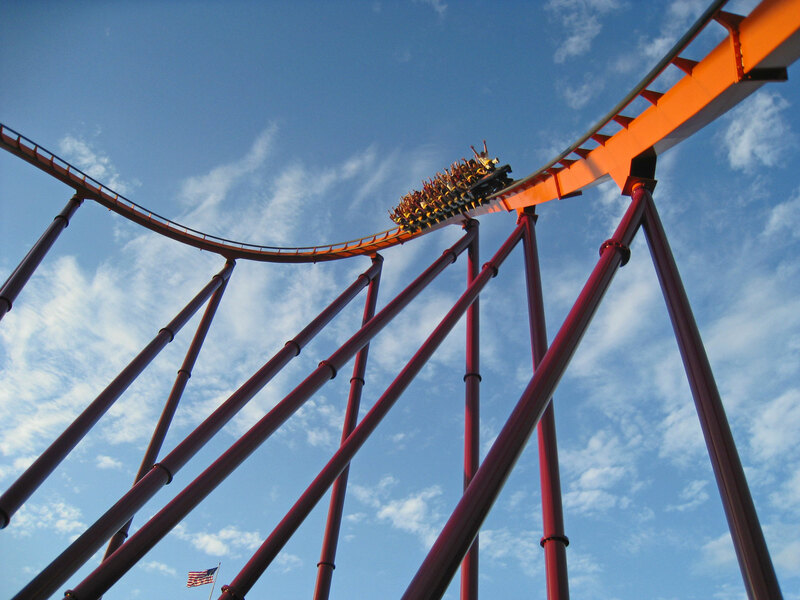 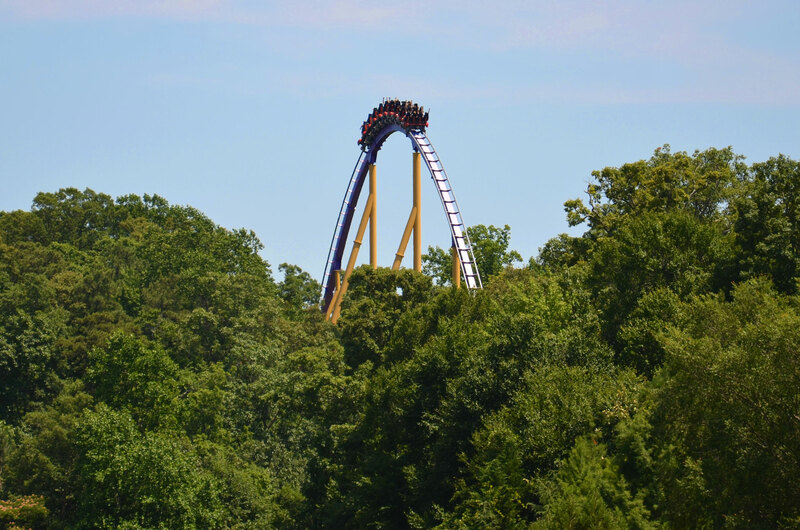 Intimidator Carowinds in the Carolinas, USA. 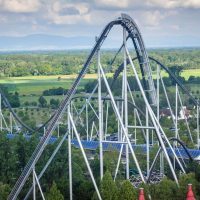 Bolliger & Mabillard’s Hyper Coaster (also called the “Speed Coaster”) is a much-loved experience wherever it is installed. 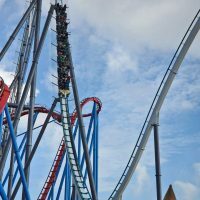 Whether it be the tallest coaster in Europe, Shambhala at PortAventura Park in Spain, or the twister-styled Raging Bull at Six Flags Great America in Illinois, USA, B&M Hyper Coasters thrill millions with their signature floating feel, distinct sound, and silky smoothness all combined with the thrills of original hyper coasters. 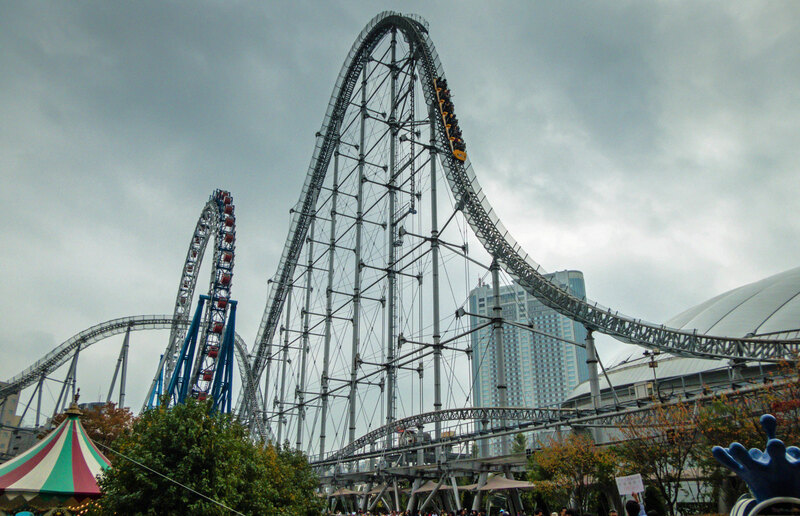 Thunder Dolphin at Tokyo Dome City in Japan. 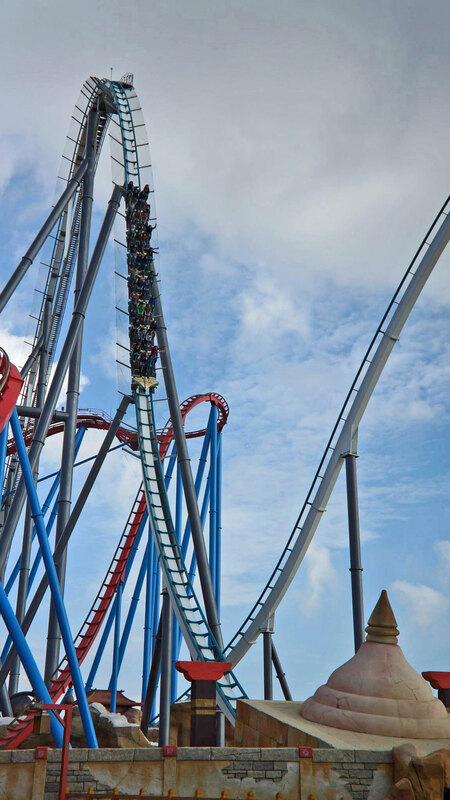 Like the B&M Hypers, not every single Intamin Mega Coaster is above the 200 foot mark. 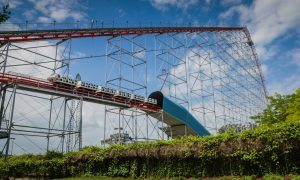 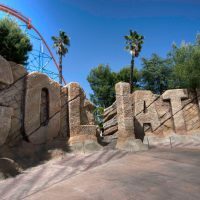 They’re also all widely regarded as the best coasters money can buy, pleasing the masses with their speed, airtime and smoothness. 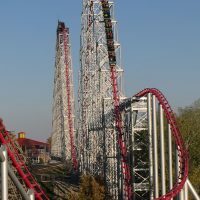 The restraints are perfect, the trains are gorgeous, and the track is unique. 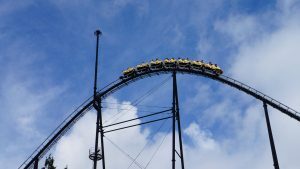 Any park that gets an Intamin Mega Coaster instantly shoots to the top of most thrill seekers’ to-do lists. 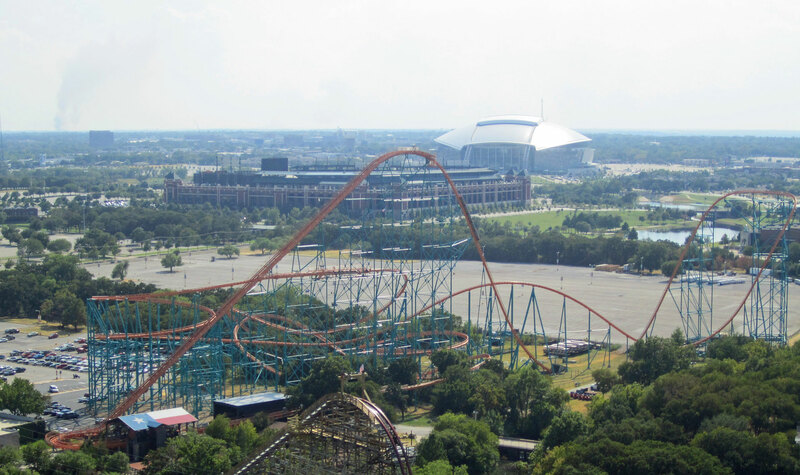 Titan at Six Flags Over Texas in the USA. 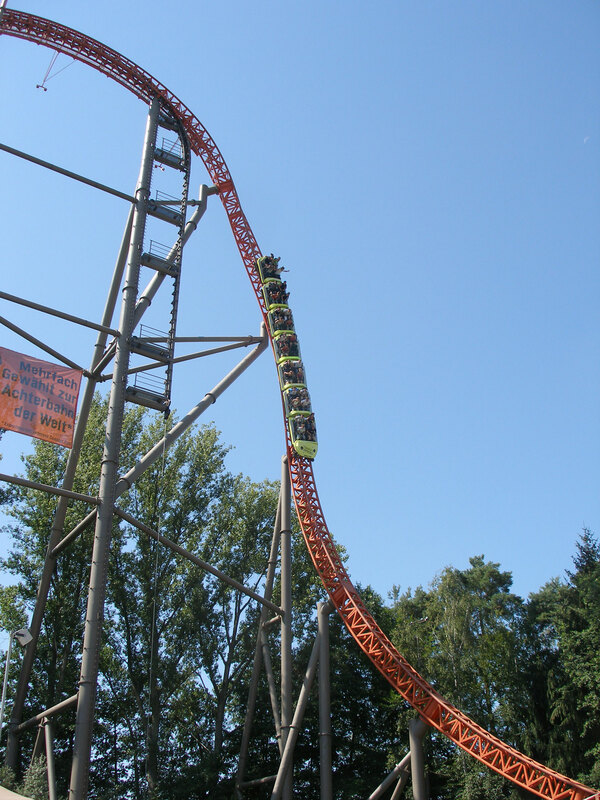 Only two Hyper Coasters were built by B&M’s European track designer, Giovanola, now G-Tec. 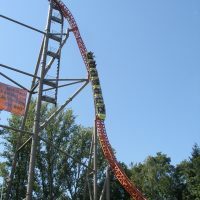 Giovanola, however delivered Hyper Coasters that were far, far more intense than B&M’s. 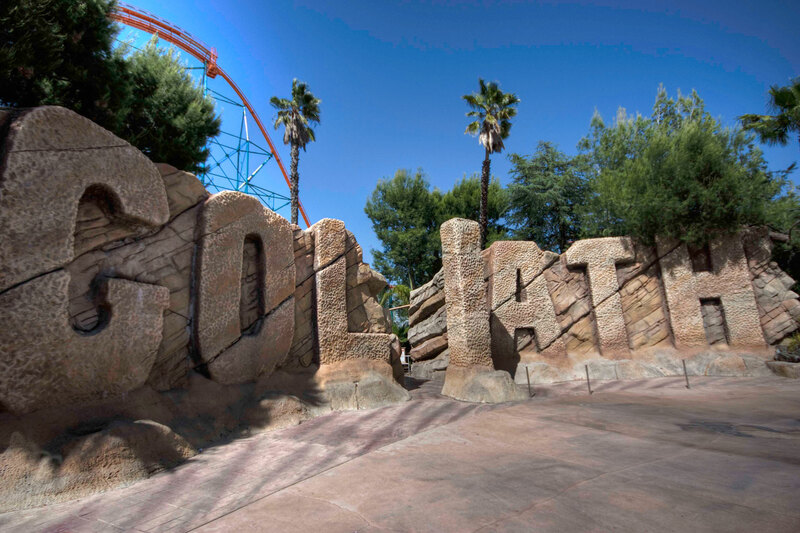 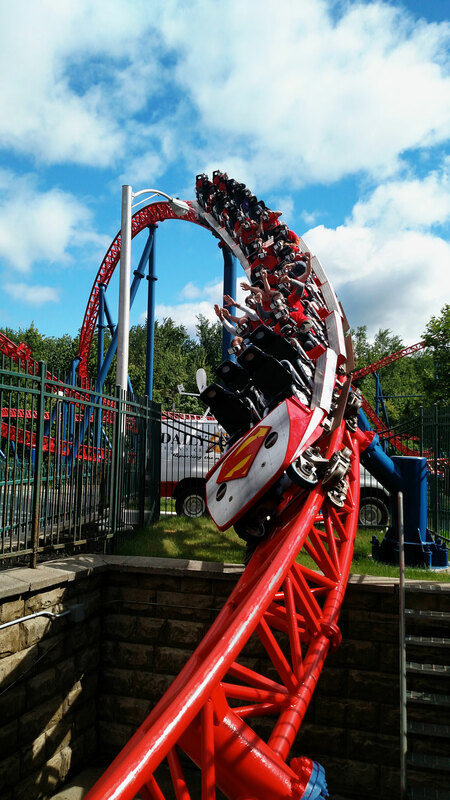 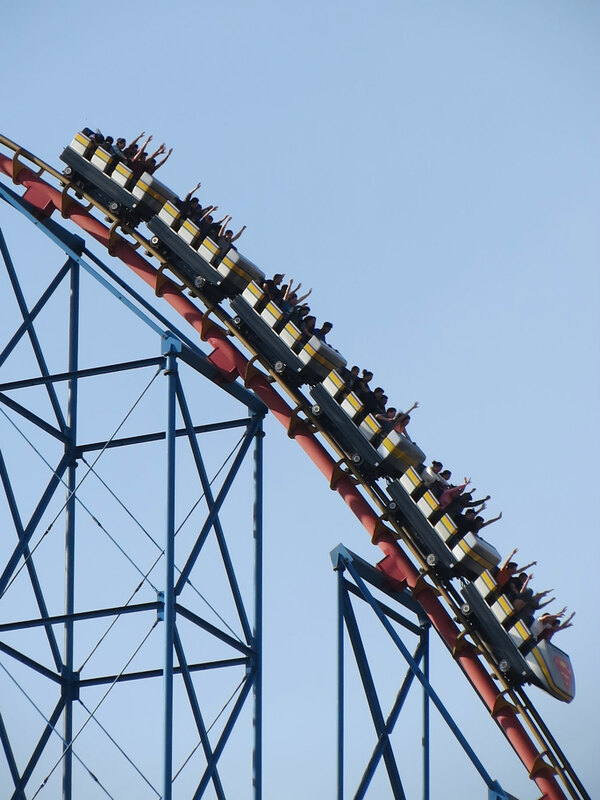 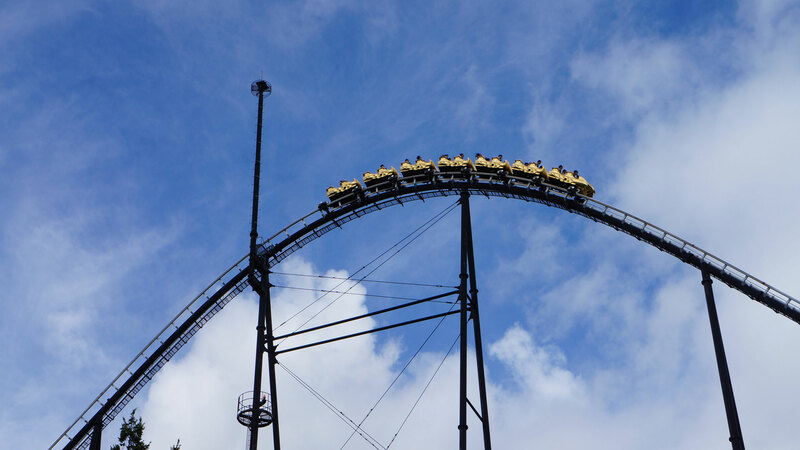 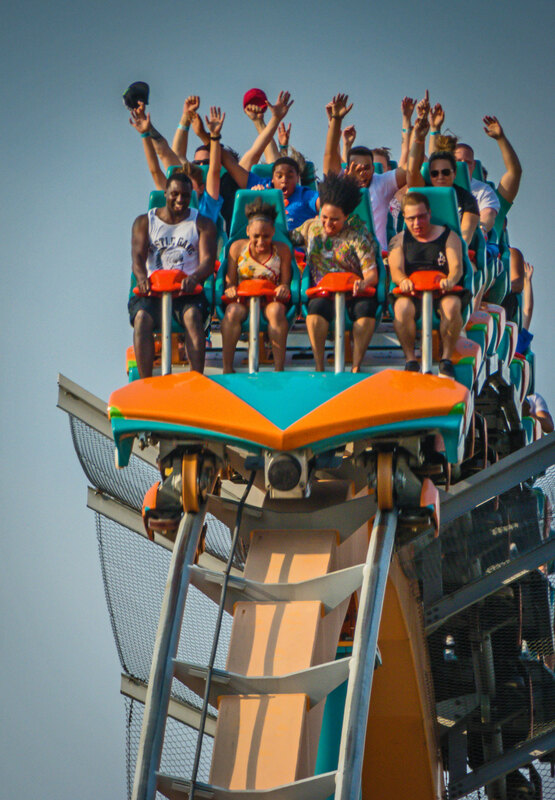 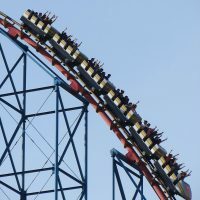 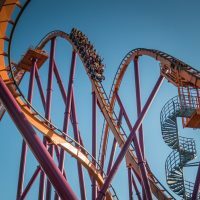 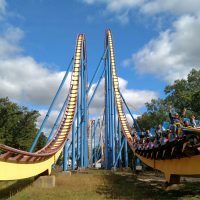 Giovanola’s Hyper Coasters are recognizable with their massive first drops, hammerhead-style turnarounds, and airtime hill, leading up to a mass of twisted and tangled track. 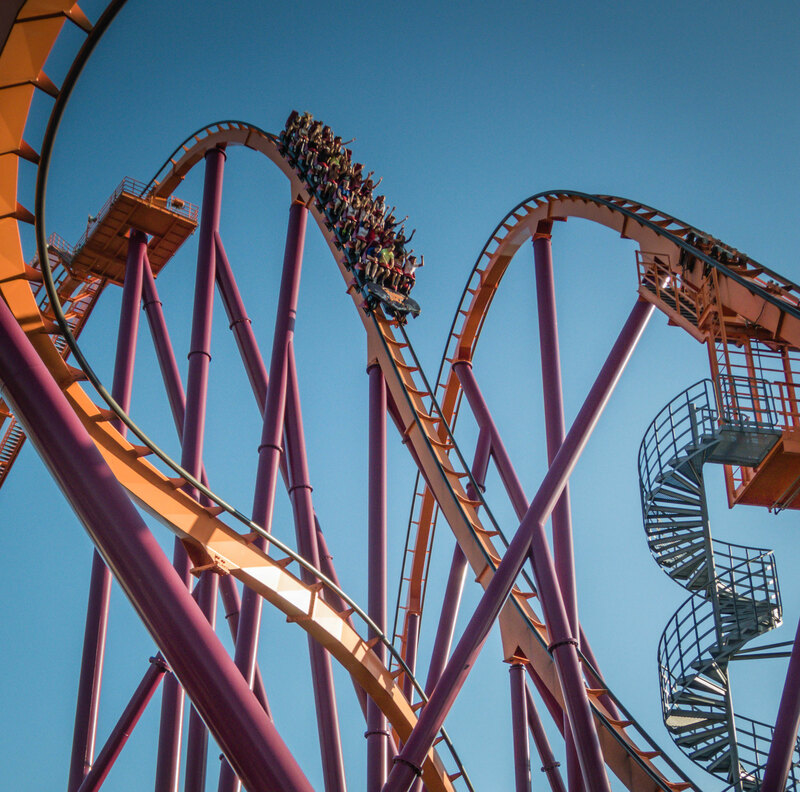 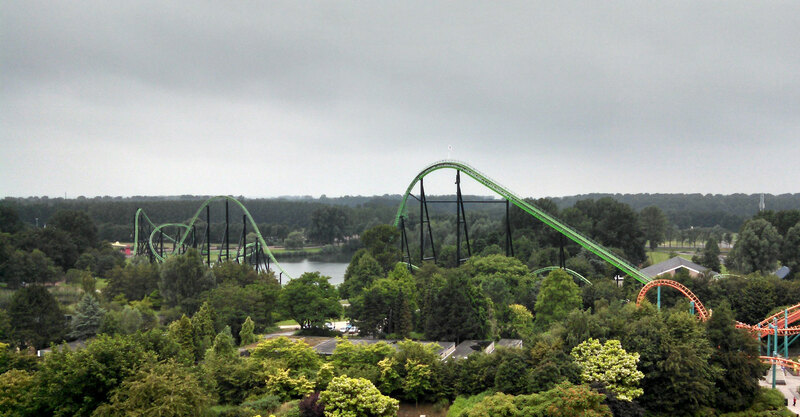 The finale of these rides are their 4G helixes, considered by many to be the most intense helixes in the world. 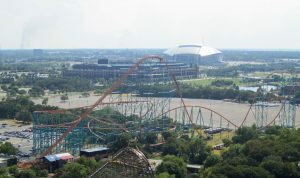 The track layouts of the two Giovanola Hypers are identical, with the exception of the second (Titan at Six Flags Over Texas) containing an extra helix. 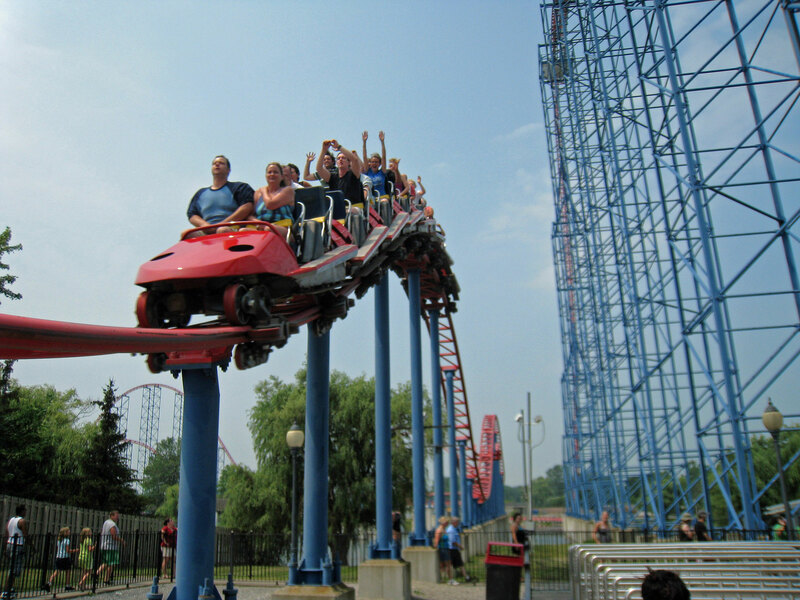 Steel Force at Dorney Park in Pennsylvania, USA. 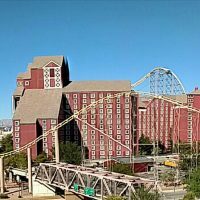 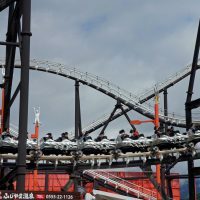 An often over-looked Hyper Coaster manufacturer is the former D.H Morgan, now Chance-Morgan, who built the former world’s tallest and current world’s longest coaster, Steel Dragon 2000 in Japan (officially a “Giga Coaster“). 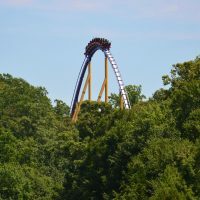 Morgan Hyper Coasters are very similar to Arrow’s, however Morgan’s are known to be a lot smoother and usually have better layouts. 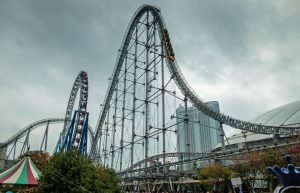 Fujiyama at Fuji-Q Highland in Japan. 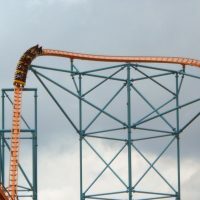 People often forget that long before B&M’s Raging Bull or Giovanola’s Goliath/Titan duo, Togo had invented the twisting hyper coaster. 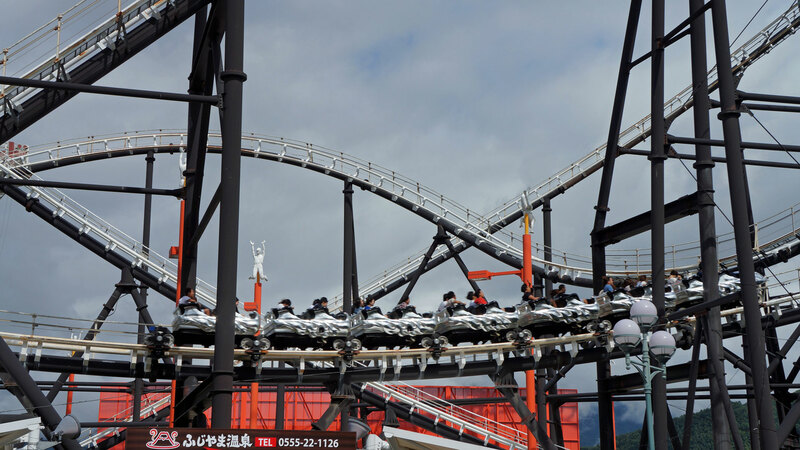 Fujiyama, at Fuji-Q highlands, features a compact design that twisted back into itself many times. Togo Hyper Coasters are much-appreciated due to their rarity, despite their roughness.